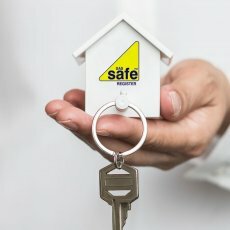 Our team of Gas Safe London boiler engineers will go out of their way to get your boiler working again as soon as possible. By getting to you fast on our fleet of motorcycles, our boiler engineerslose less time in traffic and avoid parking problems. This means we can offer you an efficient service at great value for money prices. In fact we guarantee a Same-Day or Next-Day bookings. Gas Boilers & central heating systems have many components that need to all work together to enable to safely heat the water needed to warm your home and provide you with a steaming hot shower or bath. Trouble shooting faulty boilers and central heating systems is something that our London boiler engineers are experienced in. 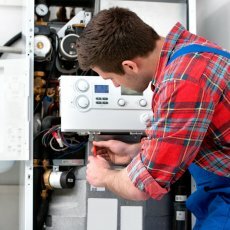 The investigation and diagnostic procedures the boiler engineer carries out are vital to identifying the boiler faults and determining the most economical boiler repair. 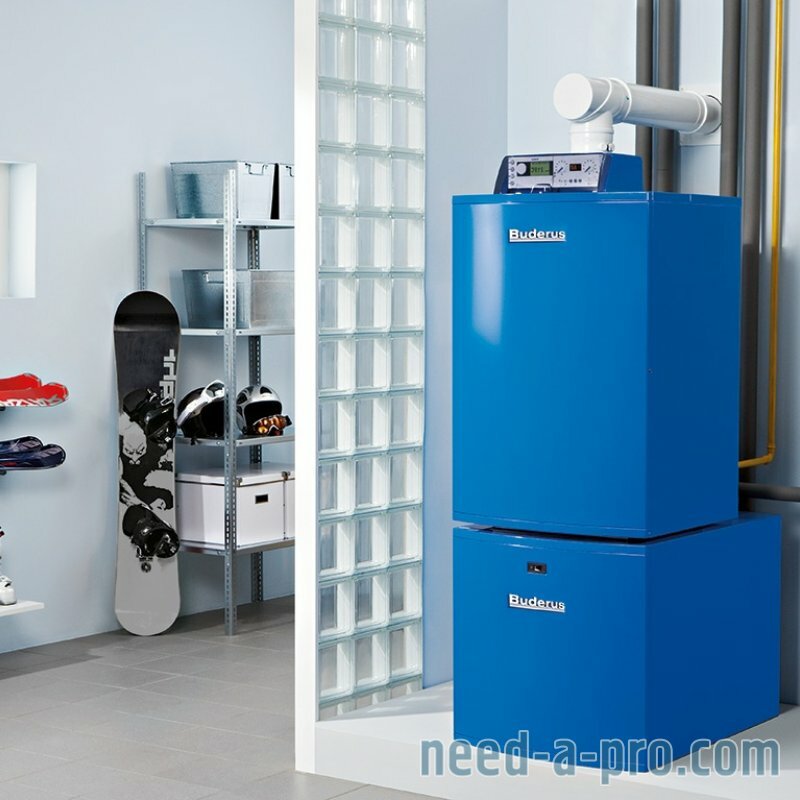 Boilers should be serviced each and every year to ensure continued and safe operation. Our professional Saints doing your boiler service are Gas Safe Registered (this accreditation has replaced the commonly-known CORGI certificate), expert heating engineers. The casing will be removed (something you, as the householder, should never do yourself). At this point the main components will be examined to see they are clean and free from damage. These components include the main burner, the main injector, the heat exchanger, condense trap, the spark centre probe and the seals and fans. Also part of this section of the boiler service is the checking of all electrics for overheating, the cleaning of all inside surfaces, inspecting all pipe work (water & gas) and joints, and very importantly, making sure the flue terminal is unobstructed. 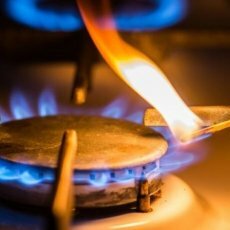 The London boiler engineer will carry out a gas-tightness test to establish if there are any leaks in the system. 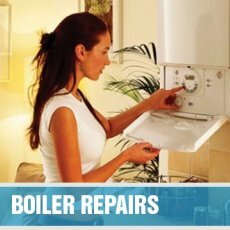 If your boiler has a pre-existing fault then book a boiler repair, £80+vat per hour, rather than the fixed price service. Has your boiler reached the end of it's working life, has it become too inefficient & unreliable or is it broken down and fitting the necessary replacement parts is just not economical? 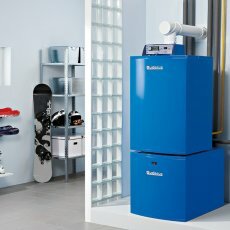 These are good reasons to consider replacing your current boiler with one that is not only more efficient and reliable but also meets all current building regulations. 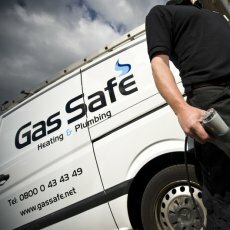 All of our Gas Safe boiler engineers are experienced fitters of new boilers in London properties. 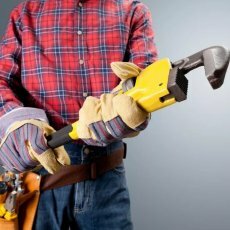 Replacing a boiler requires an initial survey visit before a quote can be prepared. The survey visit will allow us to inspect & agree with you what work needs doing and produce a quote for you. This visit costs £35+VAT. Should you accept our quote and proceed with the new boiler installation we will deduct the survey fee off the final invoice for the work. 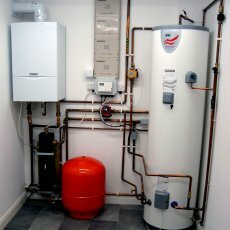 The supply and fitting of a replacement gas boiler costs on average £2000-£4000.